this one!) 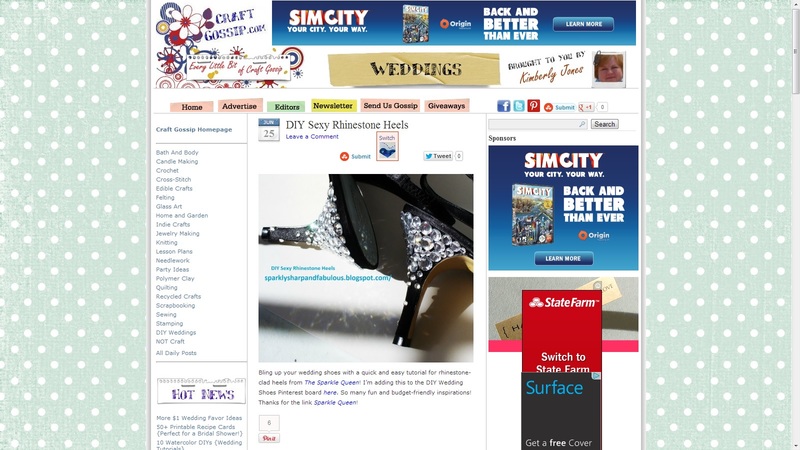 and follow the DIY Wedding Shoes board on their Pinterest Page, packed full with tutorials. So many good ideas, how will we choose where to start? !